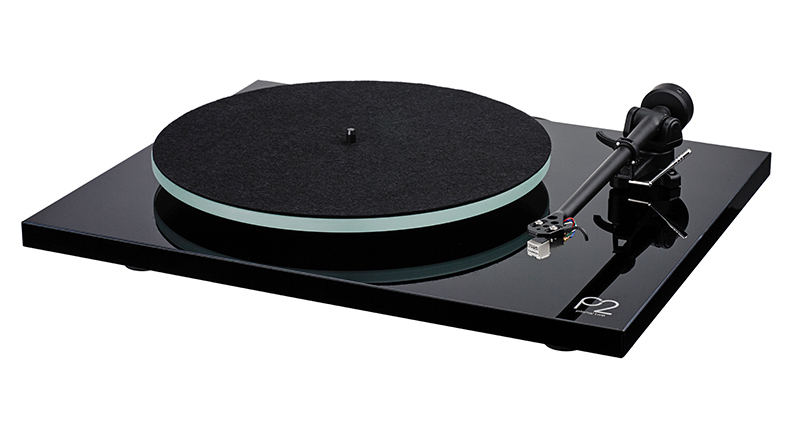 The Planar 1 is the most user-friendly Rega turntable to date. With its preset bias force on the brand new RB110 tonearm, the Planar 1 is set up in seconds after unpacking. 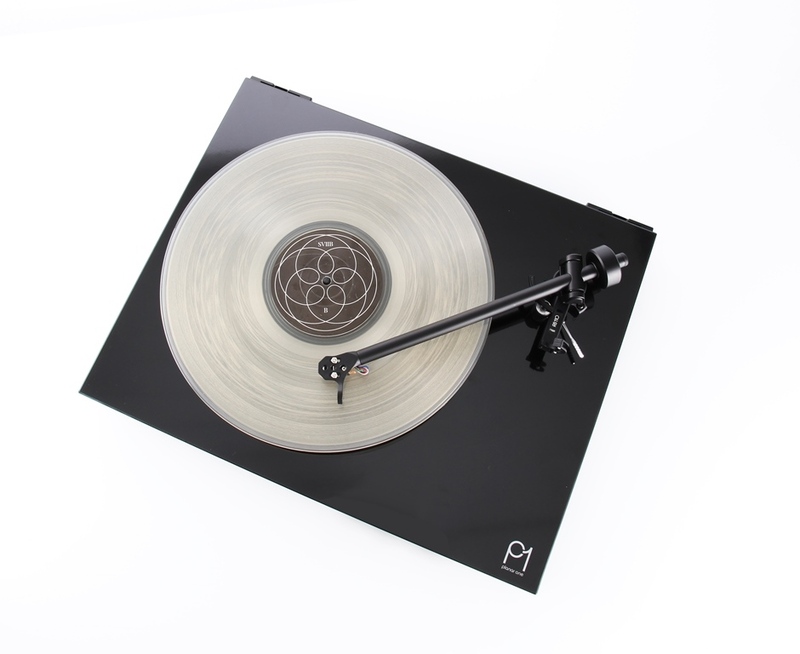 Comes fitted with a Rega Carbon cartridge. 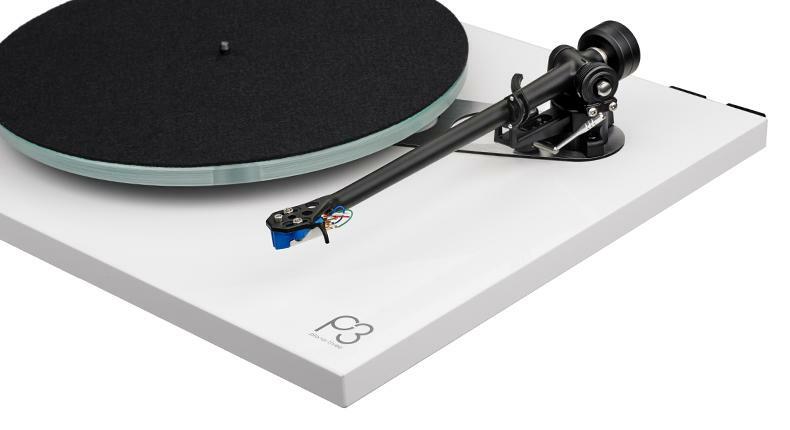 Planar 3 features the new RB330 tonearm, designed using the latest 3D CAD & CAM technology. Available with optional Rega Elys 2 Cartridge. The new Planar 2 was developed alongside the Planar 3. It is fitted with the brand new RB220 tonearm which is packed with groundbreaking new features. Also comes fitted with a Rega Carbon Cartridge. The new Planar range is available in Gloss Black and Gloss White finishes. 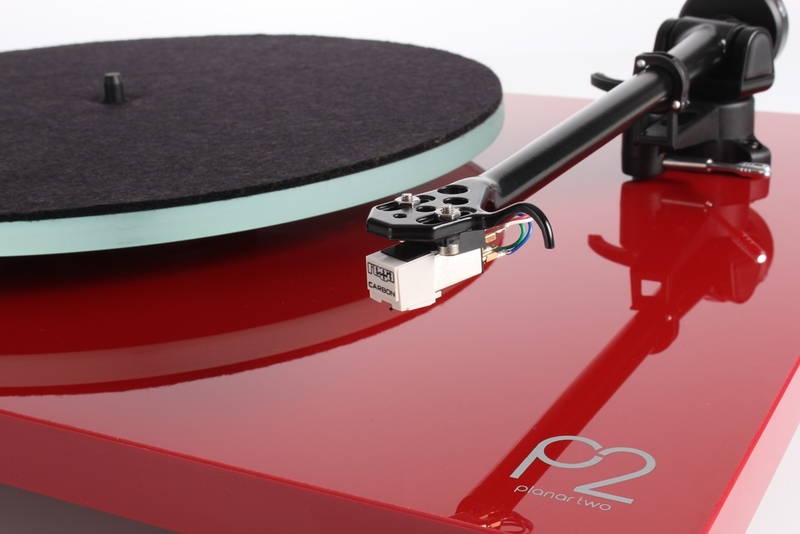 Planar 2 and 3 are available in Gloss Red from May.